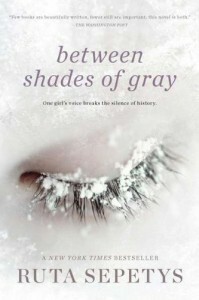 Between Shades of Gray was an incredibly powerful book. It focuses on the horrors that took place in Lithuania under Stalin. 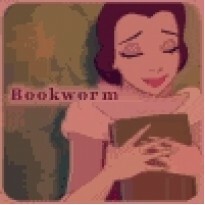 Though the book was deep and emotional I flew through it not wanting to put it down. The horrors and hope portrayed through this book were amazing. Ruta Sepetys has written a story that should be read for generations to come.